We at netkey excel thanks to many years of experience in planning, implementing and maintaining IT infrastructures. 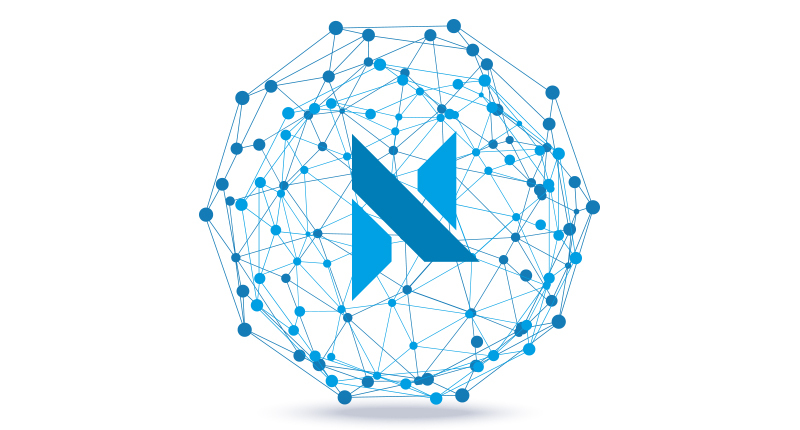 From simple networks for a couple of workplaces plus an internet connection to larger networks with mail servers and more: netkey is the right partner for you. We have built our expertise over many years and make sure that our clients are always happy with our onsite congress services.